All inclusive Holiday concepts have become one of the fastest growing ways of vacationing. Globally recognized tourist places like Andaman has been experiencing the benefits of increasing demands of such All Inclusive Andaman tour packages that are offered by recognized tour operators like Andaman Great Escape, making the pristine island land a globally recognized tourism spot. These packages are designed for families with kids, romantic couples and singles, and include everything from the airfare to accommodation, food and drinks and sometimes entertainment and recreational activities. But when it comes to our dream holiday, we all have this tug between such online tour packages and doing it all by our self. But if you want to travel with a free mind, without the hassle of any travel arrangements then the best way to do it is by availing some best holiday packages. And the most tempting thing about travel packages is the offers on the market are unlimited. But in order to make the most out of your trip, it is better to choose a big, popular agency when deciding to go for an all inclusive holiday. This way you will be able to make sure that you are getting the most value for your money and best deals. Here some advantages of choosing all-inclusive holiday packages. When you are traveling with an all inclusive holiday package , then you wouldn’t have to worry about researching on the internet about the places you want to visit, or where to stay, what to eat, matching reasonable airplane tickets etc. The companies offering this type of deals such as Andaman Great Escape, and their expert travel professionals will take care of everything. 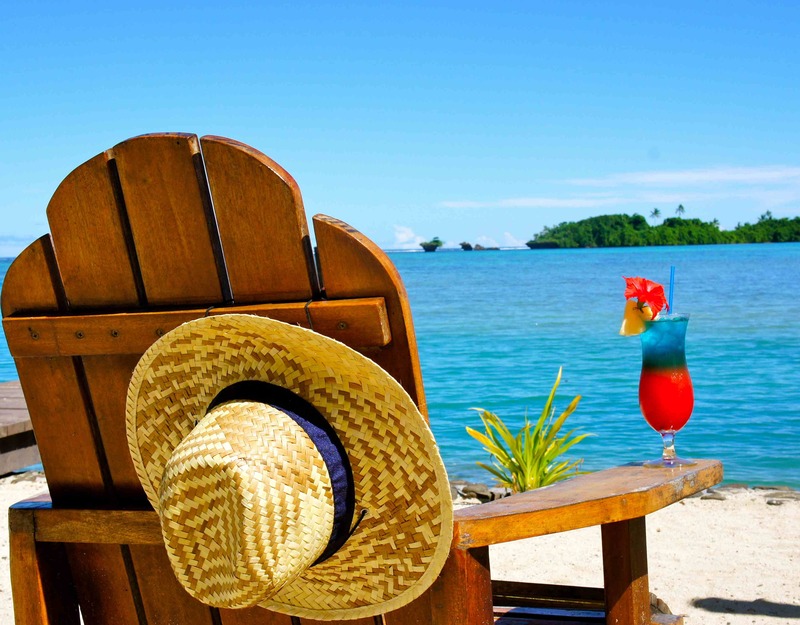 And your only job will be to get away from your routines, relax and enjoy every moment of your vacation. Another advantage of an all inclusive holiday package is that it is a great way to save up some money. There will be a tight competition between the tour management companies so all of them will try to provide you with great deals matching your budget in order to attract more customers and outsmart their competitors, and there will be also last minute kind of deals, and off seasons deals, deals for traveling with family etc. It is the best way to get the maximum value for your money. And there would be hardly any need to spend extra money as everything will be included in the cost of the packages. With booking a holiday package, you will be saving time on research and finding other travel arrangements for your trip. 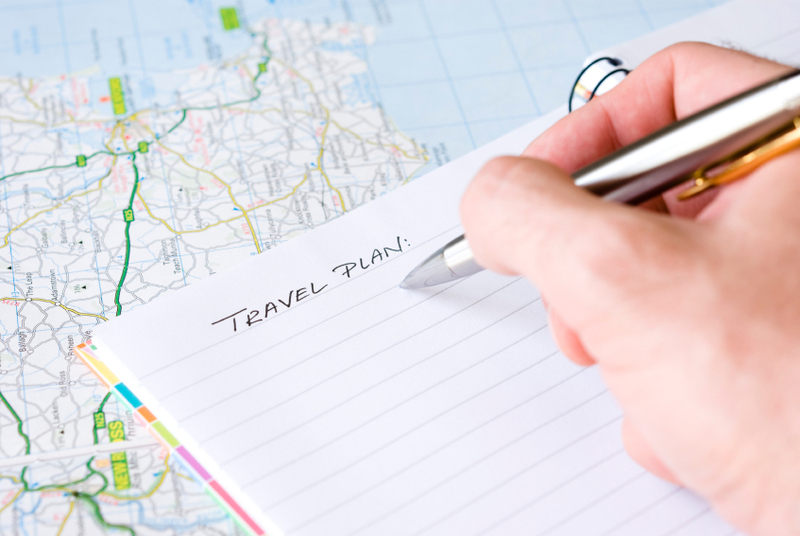 Booking each part of vacation separately can be tiring and time-consuming. And an all-inclusive holiday can save you from all these time-consuming processes. And on top of that, once you reach your destination, you wouldn’t have to lose your valuable time organizing stuff if you have everything planned beforehand. There are a lot of beautiful and exciting destinations out there, but all of them might not be safe. And the advantage of visiting such places with the aid of some Authorized tour packages that your safety is taken care of with utmost care. The travel operators would be completely aware of the situations and particular places you visit, the risks and safe zones and time for your holiday. When you plan a vacation all by yourself, chances are that you won’t be getting arrangements that meet your expectations. This happens when you are not an experienced traveler and do not have much idea about the hotel rates, places you are visiting etc. And when you book with travel packages, you will be getting better conditions regarding rooms, travel arrangements etc. Beside best value for money and better arrangements, this is the best thing about booking a holiday package. Especially if you are traveling with your family, it is more preferable to be in a group with same interests than other noisy passengers. 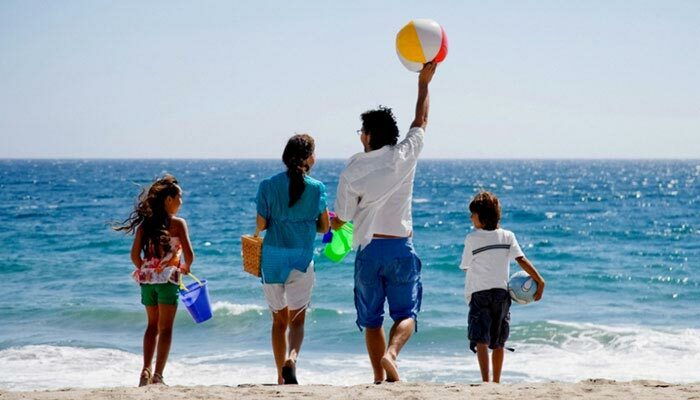 With family holiday packages, you will get a chance to socialize with other families and take part in organized group activities which would be fun for the kids. Whether you want to go for a family trip, romantic getaways, beach holidays, group tours you will be presenting with a myriad of options to choose from. You can also choose the budget, luxury hotels, travel arrangements that match your budget. An all inclusive holiday package is the best way to travel without burning your pocket. Additionally, a complete holiday package will let you enjoy the destination at your own pace and also time to indulge in entertainment activities. Each resort and hotels will have their own set of entertainment activities for the guests and keep them amused. But when you organize your travel solo, you might not be able to find out the hotel or resorts that meet your interests. We all have dreams to spend our holidays in some exotic locations where you can pamper yourself with some lavish luxurious activities, spa treatments, heavenly views and all sort of top-notch amenities. If you are putting it long, because you think it’s beyond your budget capability, then with an inclusive holiday package it can b possible. Your entire journey will be planned by expert professionals and you will be getting proper assistance from travel experts. Your travel consultants will also assist you in VISA process and booking tickets and other formal procedures. The final payment can be made before the trip starts, and all the payment regarding hotel booking, ticket booking, sightseeing will be included in the payment. All inclusive holiday packages are unique and can be a once in a lifetime experience for anyone. It is not something you will experience every day. The all-inclusive packages like Andaman tour packages from Bangalore, Hyderabad, Mumbai, Delhi, Chennai, Ahmedabad and from other major cities let you have advantages like relaxation, safer and great value for your money. This would be a slice of heaven for any traveler.